ORSENSO was chosen to supply the LED lighting for Aquarium Israel - a major new Jerusalem attraction and conservation center to educate and raise awareness of the challenges facing Israel’s many and diverse aquatic habitats with emphasis on the seas of Israel. The 6000 sqm building holds around 30 big Aquariums with Sharks, Barracudas, Cownose rays and a lot more. The challenge was to light each aquarium with the right spectrum and light spread needed to simulate the natural lighting environment of the specific species. The 400,000 gallon (more than 1.5 M' litres) Shark Tank that is lighten with 13 x MARLIN 200 IP67 requires a 20,000K & 14,000K CCT to imitate the natural deep water life of sharks. 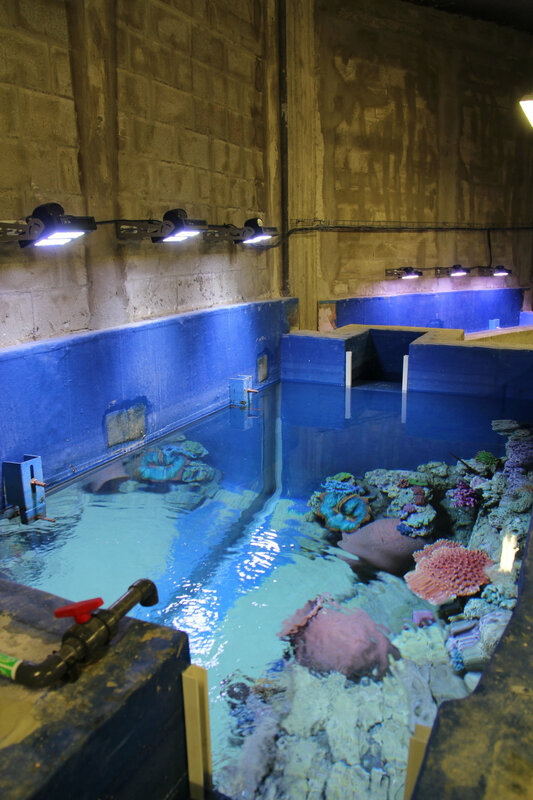 The 130,000 gallon Tank that is lighten with 16 x MARLIN 270, needed to imitate the natural surrounding of the fishes in the Red Sea with color temperatures of 10,000K & 16,000K + supplying extra care and emphasising on their phosphoric colors. We created a unique combination of 5 different types of High Power LEDs that allows us to reach the high color temperature and still maintain a wide spectrum and vivid colors, needed in large scale aquarium tanks. 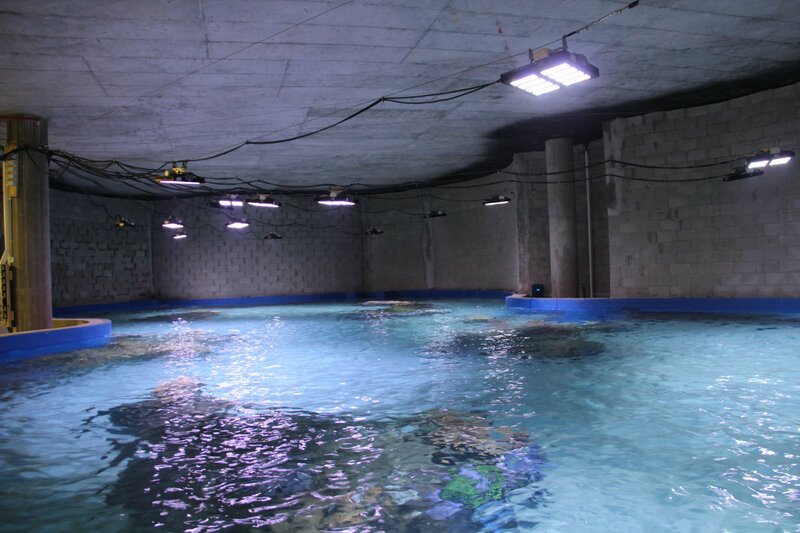 The benefits of using LEDs instead of MH - apart from major saving on the electricity bill and maintenance it is the ability to provide a solution that will enhance color spectrum together with saving man power on cleaning the Tanks. 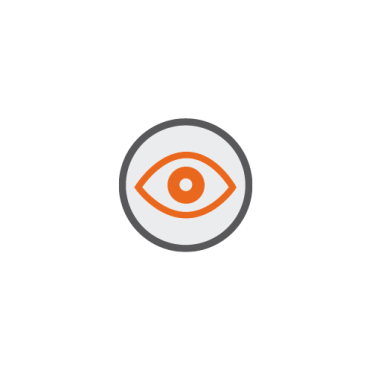 We were also able to provide our customer with tailored optic solutions, each Tank is different from the other by means of size and shape, some our round and narrow and some are rectangular and wide, by using LEDIL optic system we were able to provide different angles from narrow to oval. We also designed a barndoor accessory to help reduce glare from visitors eyes in locations like round Tank etc. Benefits of working with our products - Tailor made solution for each species in each aquarium regarding - color temperatures, vivid colors, wide spectrum, maintenance, enhancements of colors, Tailor made solutions for physical installation - we made special brackets to support special hanging methods for each of the aquariums. Rapid engineering process of design and manufacturing of MCPCBs. Versatile foot print design that enabled us to use different LEDs with the same circuit board. PICK and place assembly line in small quantities enabled us to have different LED setup specific to each water tank.